MPC Energy has been in the Energy Management consulting business for over 39 years. To date, we have documented $2.1B in energy cost savings for our clients and reduced their Green House Gasses by 11.1M metric tons. We have developed and rolled out the most comprehensive Energy Management Information System in our industry. 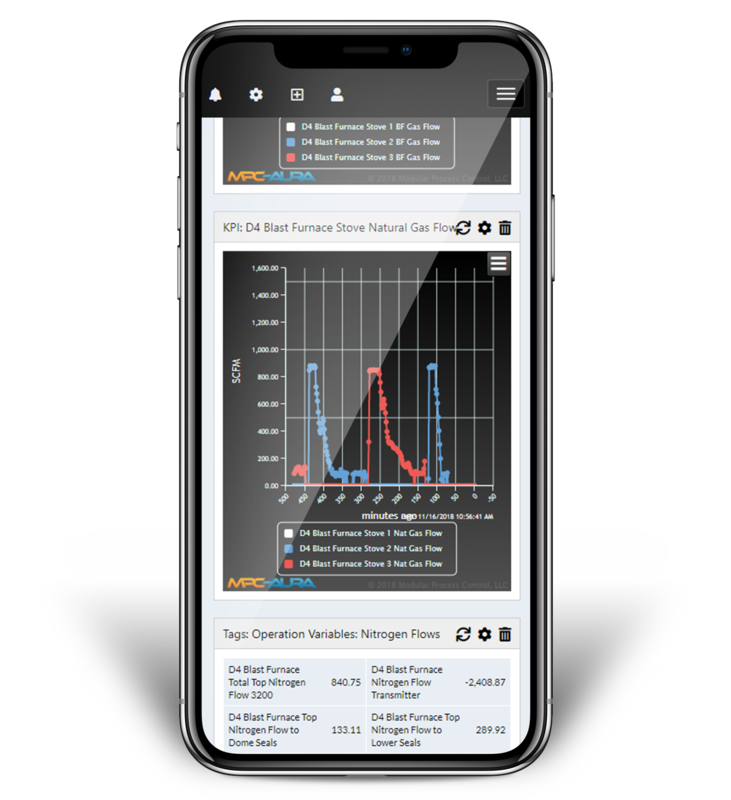 MPC-AURA, a data-driven energy analytics platform that provides actionable information that will reduce energy costs in any manufacturing process. MPC... the standard bearer... it is the foremost company that has developed energy management in the industrial sector, and it had the foresight to look at decreasing energy consumption (costs) before those costs were volatile or even considered a cost variable that could be decreased. Make timely decisions with real, actionable information. Know if you have reduced energy cost per production unit with daily accurate historical algorithms. Greenhouse gas monitoring with actual data using EPA backed formulas.